"Most importantly, the price was cheap!" Have a question for Central Perk Backpackers Sydney? "The staff I met are friendly and nice." "The location is great - they are located in the central of Sydney City." "Rooms are cozy and spotless, the free Wi-Fi was fast and efficient (nothing turns me on like a good internet connection speed)." Conveniently located in Sydney, Central Perk Backpackers Sydney is a great base from which to explore this vibrant city. Only 8 km away, this 3-star hotel can be easily accessed from the airport. For those of you who want to venture out, World Square Shopping Centre, St Peter Julian's Church, Chinatown are just some of the attractions available to visitors. 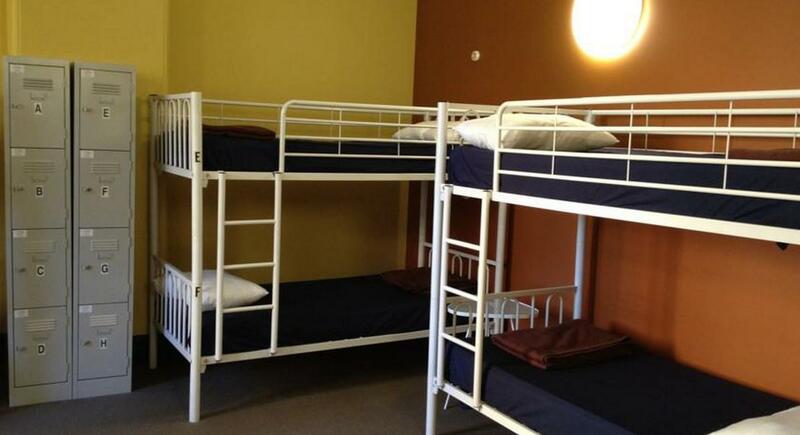 Central Perk Backpackers Sydney offers impeccable service and all the essential amenities to invigorate travelers. To name a few of the hotel's facilities, there are free Wi-Fi in all rooms, laundromat, luggage storage, Wi-Fi in public areas, car park. 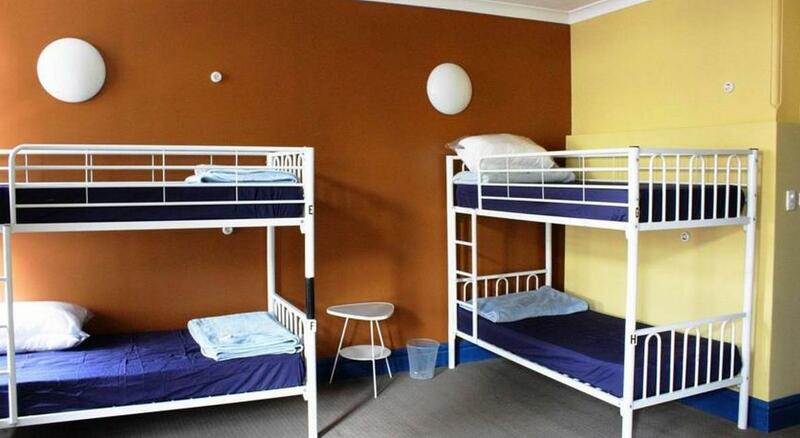 Central Perk Backpackers Sydney is home to 10 bedrooms. All are tastefully furnished and many even provide such comforts as television LCD/plasma screen, internet access – wireless (complimentary), non smoking rooms, desk, balcony/terrace. Besides, the hotel's host of recreational offerings ensures you have plenty to do during your stay. Whatever your reason for visiting Sydney, the Central Perk Backpackers Sydney is the perfect venue for an exhilarating and exciting break away. All guests are required to present a valid photo ID upon check in. Passports and drivers license only. The property requires a refundable security deposit of AUD 50 upon check-in. Offsite car park is available at an additional charge and subject to availability. Guests planning to arrive by car are requested to contact the property in advance. first impression was ok-ok, though i could understand lady in the reception barely cause of her distinctive chinese accent. i liked that in rooms they have security boxes which you can leave your luggage.